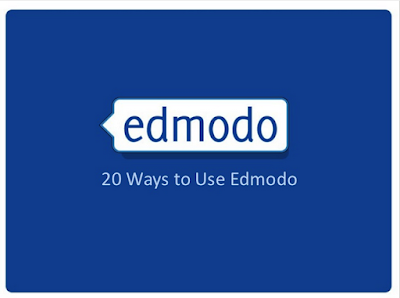 Edmodo is a learning platform that is increasingly popular among teachers and educators. It is really amazing the popularity Edmodo gained within a very short time since its introduction. In my past articles here in Educational Technology and Mobile Learning, we talked about the importance of Edmodo as a tool to flip your classroom, we also emphasized, in another post, on its use as a community building platform for your class where teachers and students get to share learning resources and interact with each others. Edmodo is also one of the best means of teacher-student communication. It allows students and teachers to stay connected via sending notes , replying to posts and checking messages and upcoming events while away from the classroom. 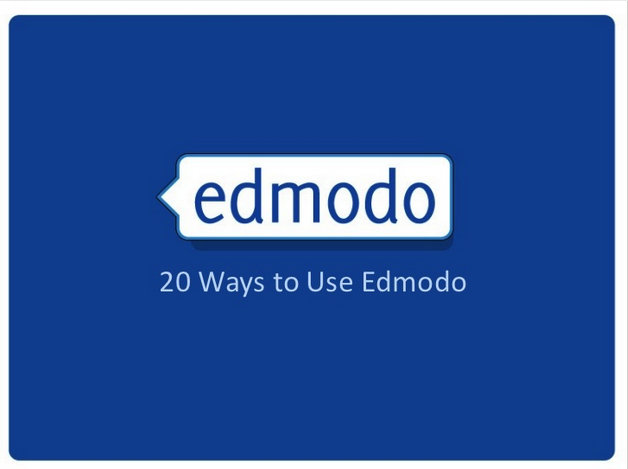 Here is an awesome slide from seyfert6 that features 21 ways to use Edmodo in your classroom. Check it out and share with us your comments. Check out this presentation from this page.